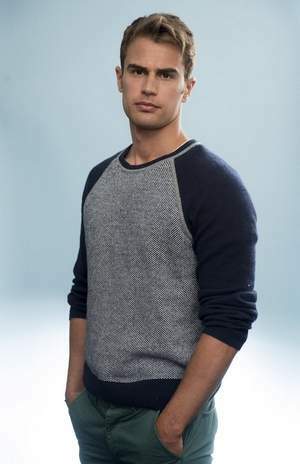 Theo James. . Wallpaper and background images in the ScarletWitch club tagged: theo james new crushes ftw <3. This ScarletWitch photo might contain pullover, slipover, damit, overclothes, and leisure wear.